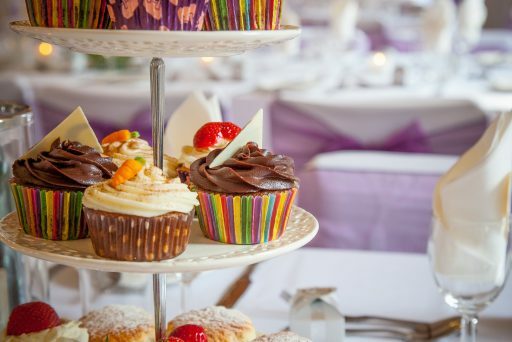 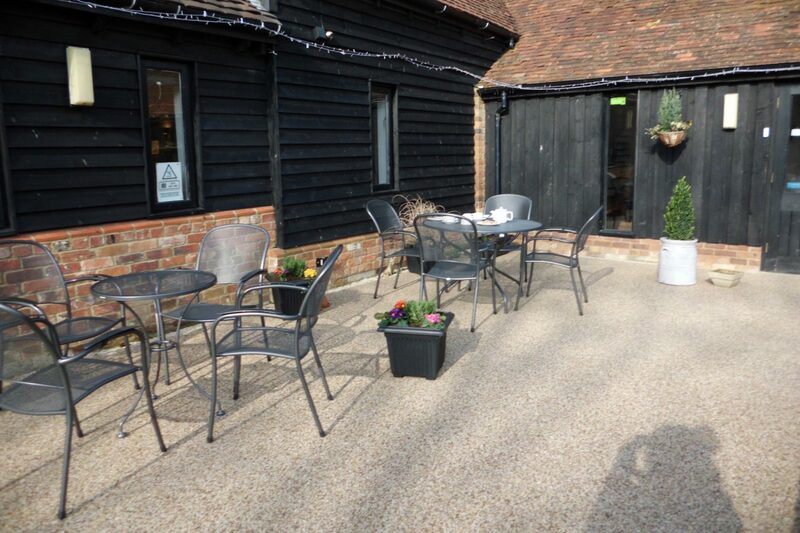 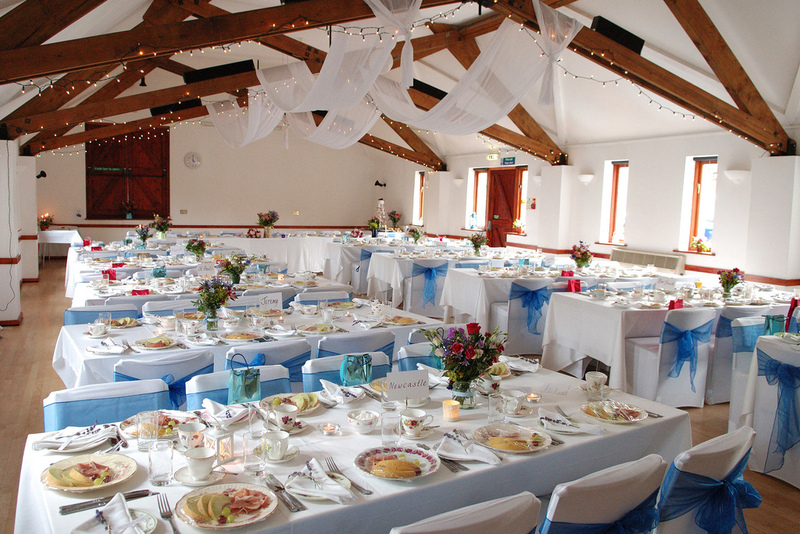 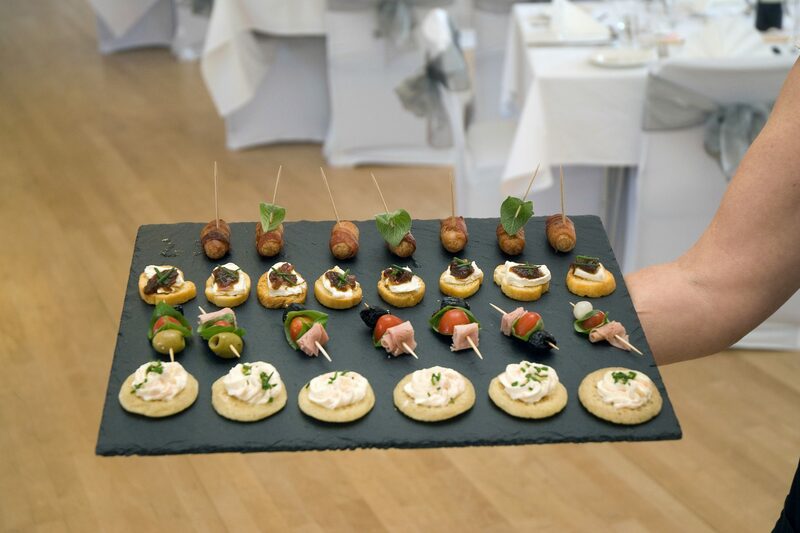 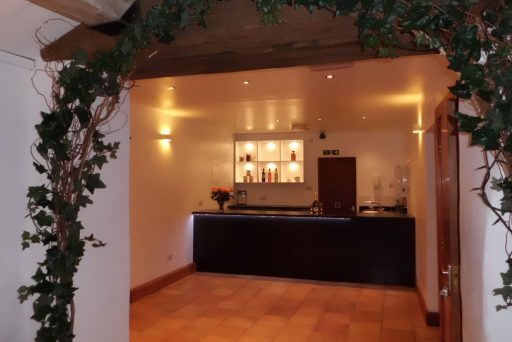 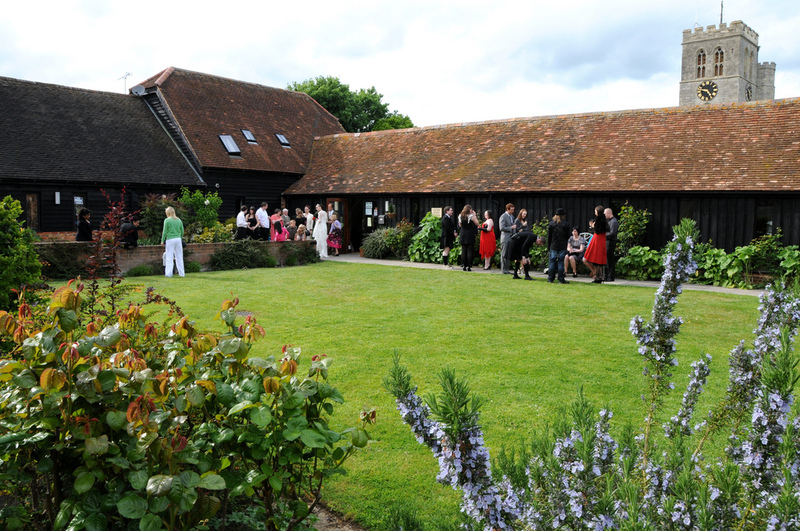 Thame Barns Centre provides a wonderful venue for all types of parties and celebrations. 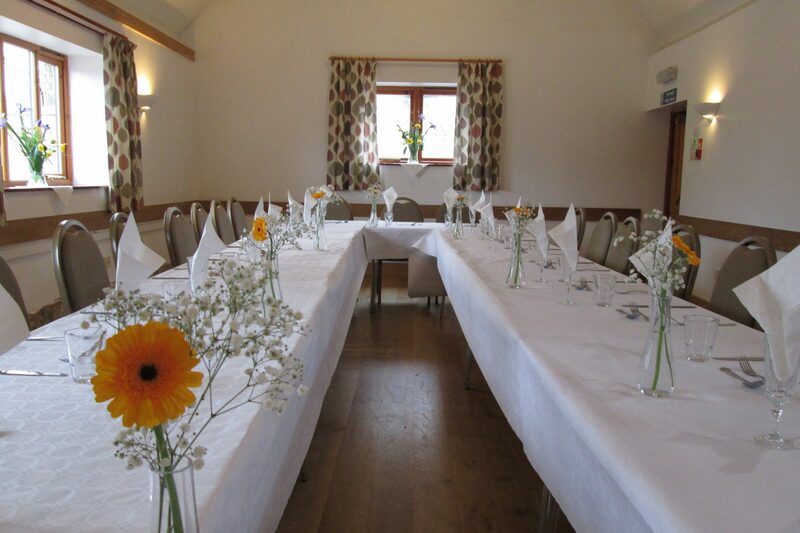 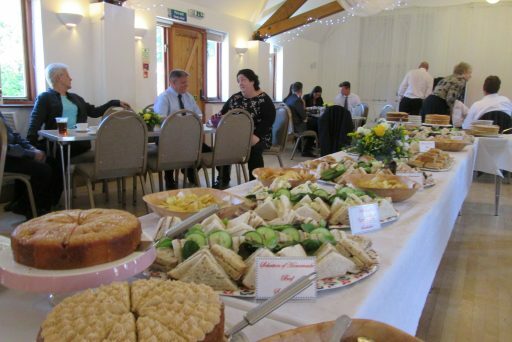 You can hire the halls and make all the arrangements yourself or we can provide a full service, from drinks on arrival, catering, bar, disco and cleaning. 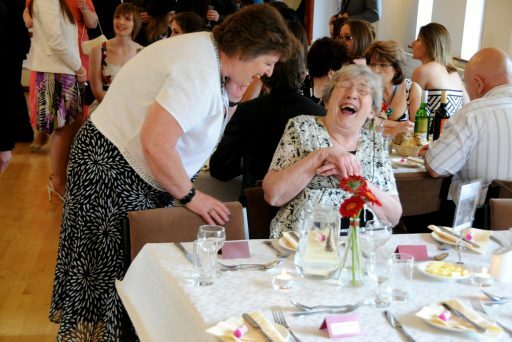 We do not take 16th, 18th and 21st birthday parties. Download our Party Package Brochure for more details. 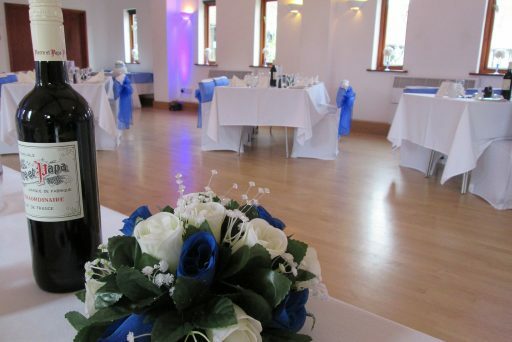 We do ask for a £100 damage deposit which we hope we can refund after your party.